No material to be reproduced without permission of the author(s). Copyright 2017. 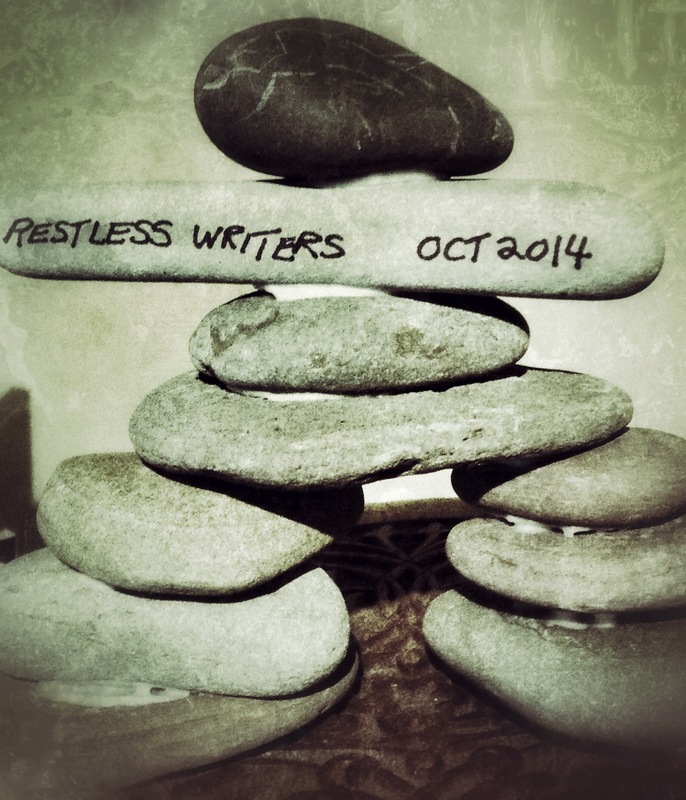 Restless Writers. All rights reserved.